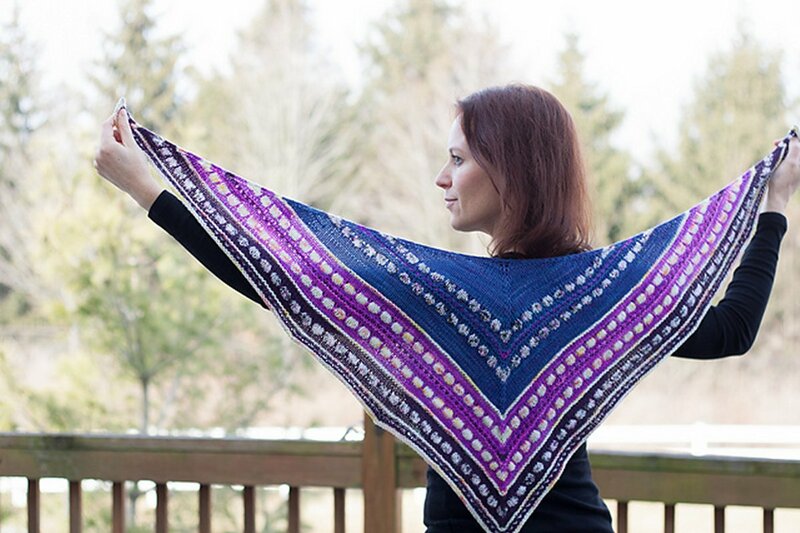 These fun shawl kits are the result of collaborative efforts between select designers and 5 yarn companies, all of whom provide their own contribution, in order to create one-of-a-kind kits! Lorna's Laces partnered with 4 fan-favorites, Anzula, Knit One Crochet Too, Oink Pigments, and SweetGeorgia, in order to bring you something truly unique! 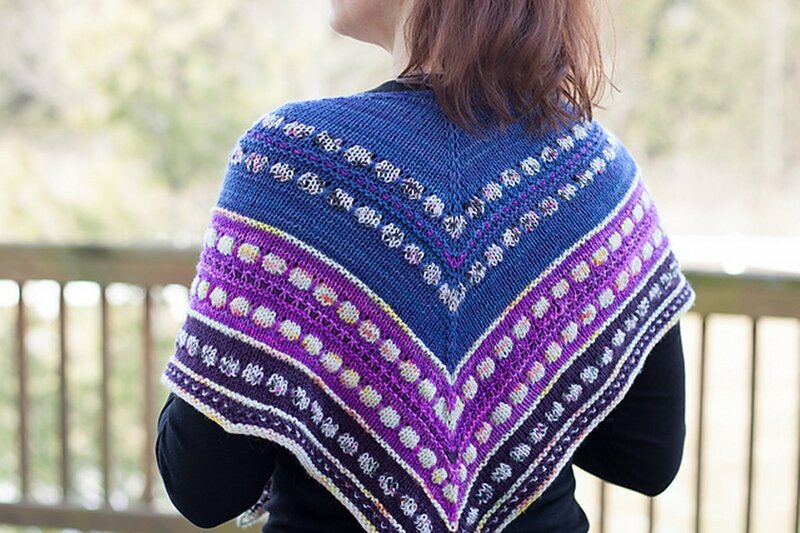 Each kit includes a pattern or pattern download, along with a different yarn from each company that all come together to form a beautiful project! 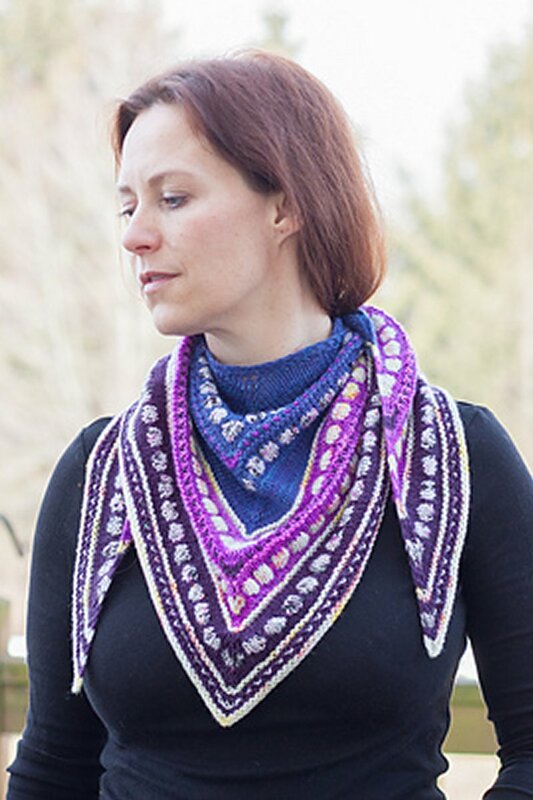 A collaboration between 5 yarn companies and designer OwlCat Designs. Size US 6 (4 mm) circular needles, at least 32"/ 80 cm (or size to obtain gauge), are required. 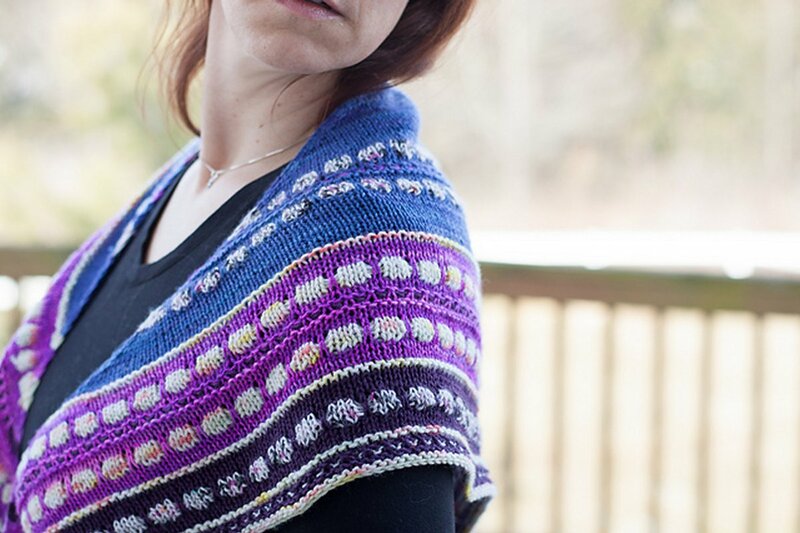 Jimmy Beans Wool Madelinetosh Yarn Bouquets Kits and Jimmy Beans Wool Craftvent Shawl Yarn Only Kits are both similar kits: intermediate difficulty and scarf and shawls.